Zeta Softwares is a leading supplier of world class business software, services and support to medium sized businesses. With over 1000 customers across the globe who read like who is who in industry and commerce, we have built our success on understanding and meeting the needs of customers in their local markets. Zeta Softwares has its corporate office in UK with the regional offices in Dubai, UAE and Kochi, India. Zeta Softwares invites you to be part of a partner program that can effectively deliver complete range of enterprise level solutions. 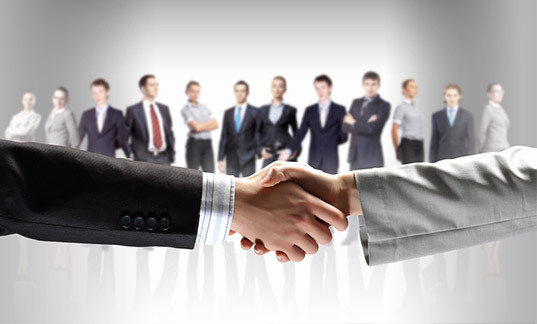 Our collaborative relationships combine best of breed products and services to deliver a full range of ERP solutions.